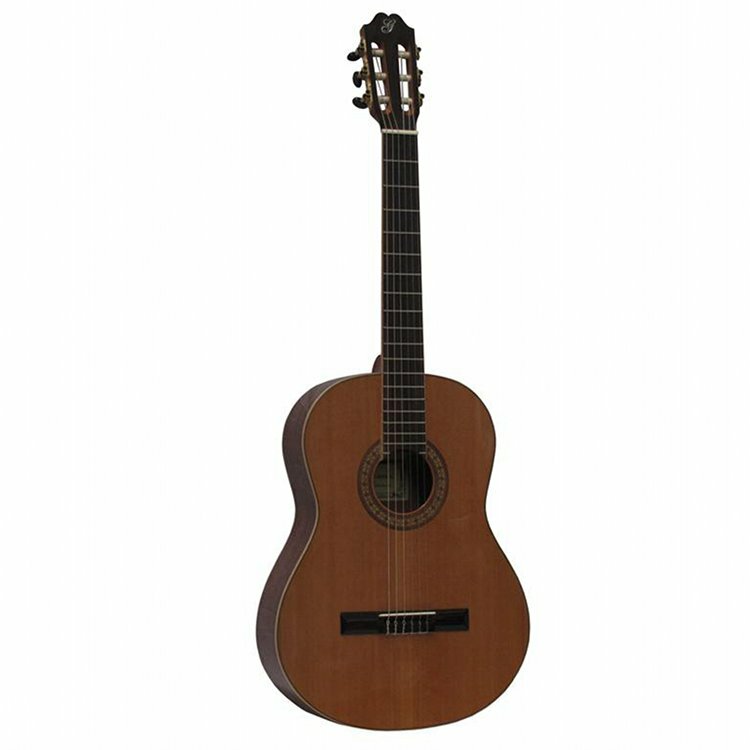 Guitarists who fancy classical guitar music, as well as enthusiastic music students should definitely consider the Gomez Estudiante 4/4. 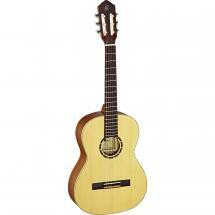 This full-size classical guitar has a traditional natural finish. 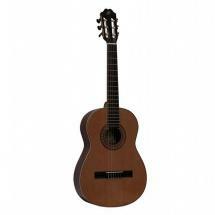 Its body has a cedar top and its sides and back are made of sapele (African mahogany). 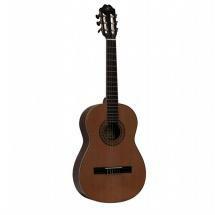 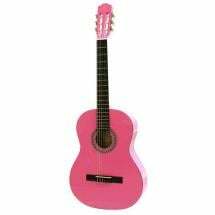 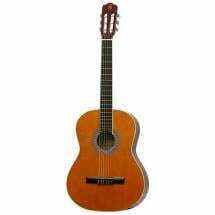 Its scale length is 26 inches and its nylon strings bring out a warm tone. 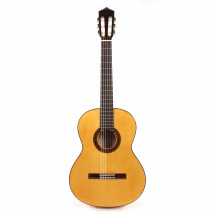 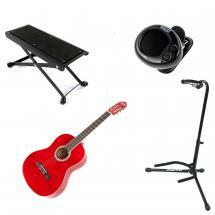 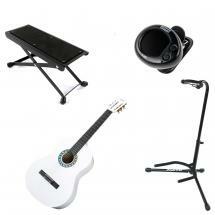 The incredibly affordable Estudiante 4/4 is a great instrument for music studies.